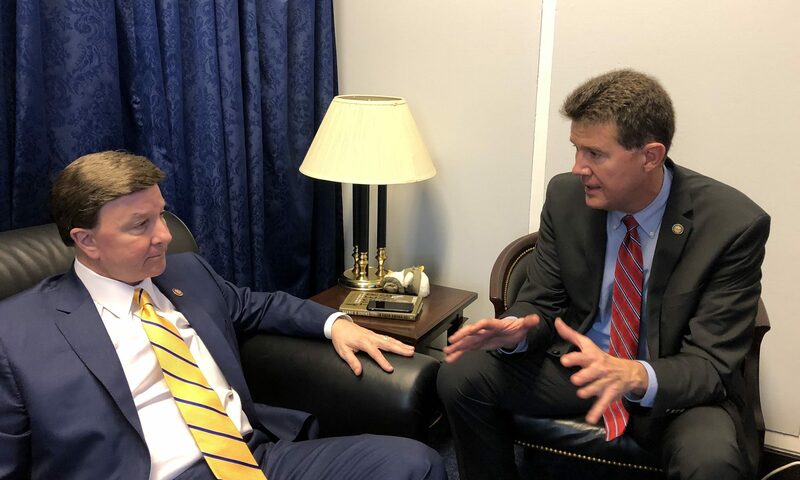 Alabama Secretary of State John Merrill will testify before a congressional committee Tuesday about election security and how Alabama is keeping its elections secure. Merrill will testify before the House Homeland Security Committee on Capitol Hill on Feb. 12 at 9:30 a.m.
U.S. Rep. Mike Rogers, R-Alabama, invited Merrill to speak to the committee. Rogers represents Alabama’s 3rd Congressional District. The hearing will be live streamed on the House Homeland Security Committee’s YouTube page.